Combining proven compression and encryption tools with new productivity features and a redesigned interface, WinZip is the worry-free way to share, anywhere. Easily send large files and folders by email. Find the tools you need instantly in the new, intuitive interface. 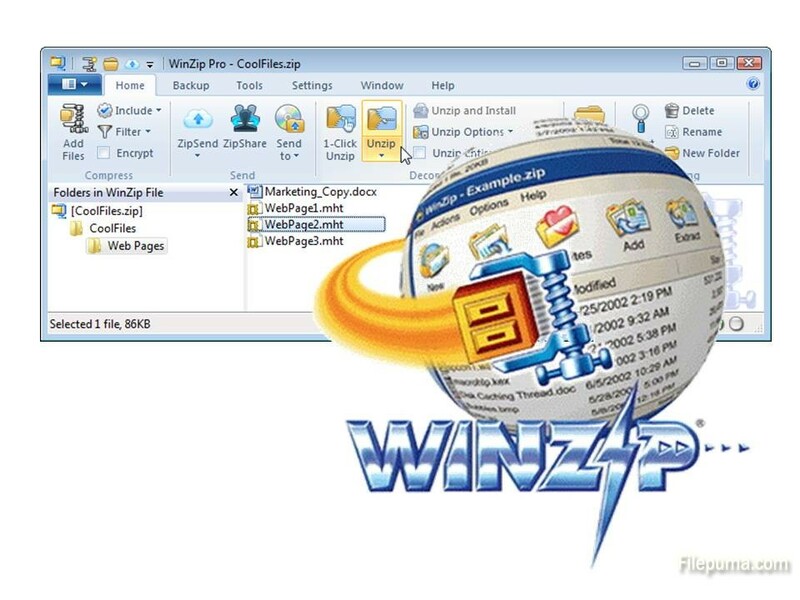 Accelerated performance makes this version the fastest WinZip yet. And sometimes we want to zip files and retain the original folder structure in the file archive. ere is instruction for you to zip files with folder structure in WinZip. 3. Right-click on the top-level folder in the left pane and click “Add to Archive.” The WinZip application will open. 6. Select the ZIP file created using the top-level folder. Click “OK.” The file structure in the second-level folder will be retained.